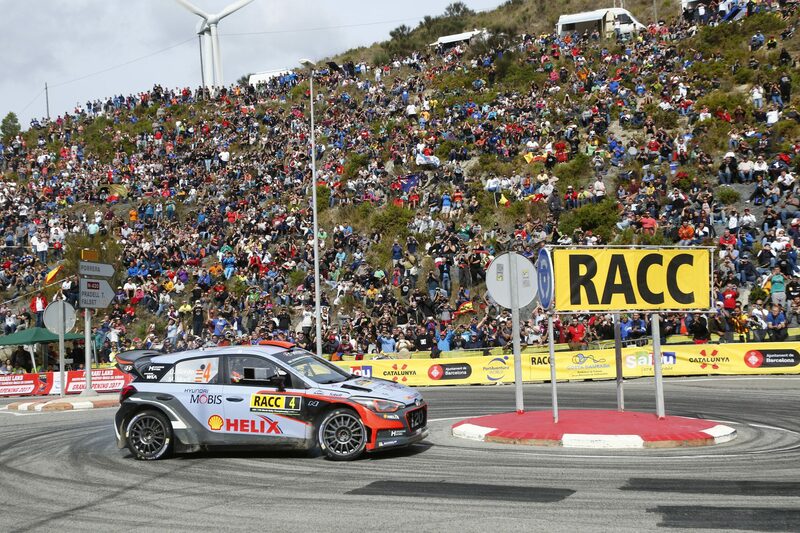 Hyundai Motorsport has scored one of its best-combined team results with two New Generation i20 WRCs on the podium in Spain and three inside ..
Estoinan Sander Parn crowned 2014 Drive DMACK Fiesta Trophy and won the biggest prize in world rallying â€“ a seven-round programme ..
World champions*: Ogier/Ingrassia out of reach after seventh victory of the season Eleven victories in one season: another record for Volkswagen .. 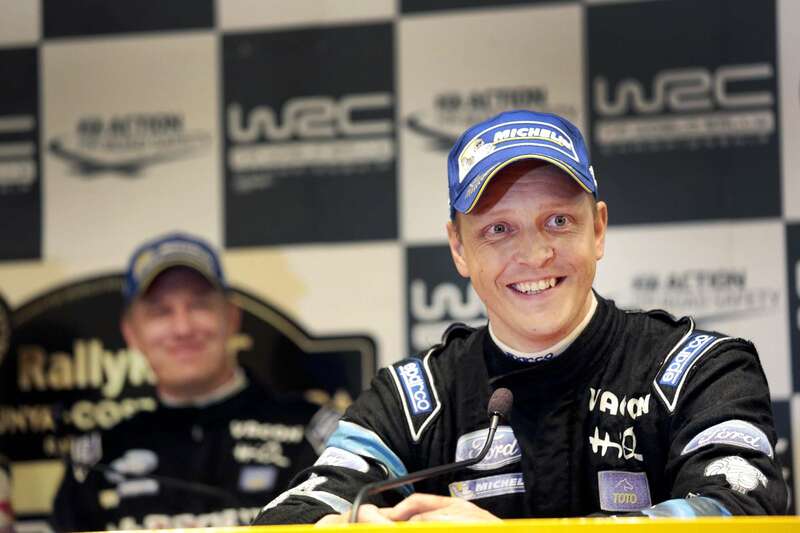 Comments Off on World Champions Again! 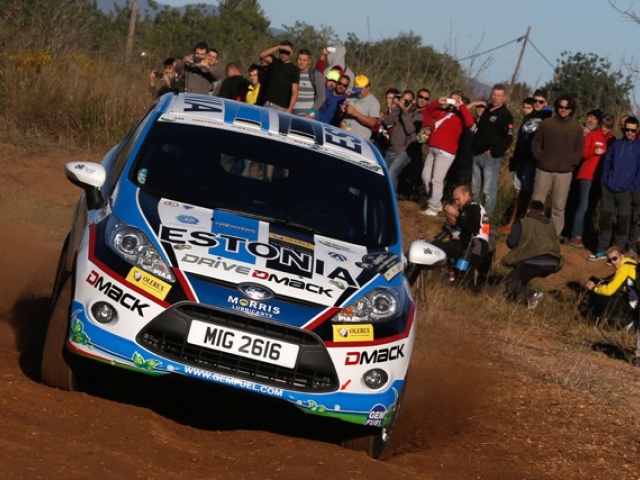 Mads Ã˜stberg and Jonas Andersson finished just off the podium at Rally de EspaÃ±a, but nonetheless moved up two places in the Driversâ€™ ..
RK M-Sport World Rally Teamâ€™s Robert Kubica overcame yesterdayâ€™s disappointment to gain further experience of the Ford Fiesta .. 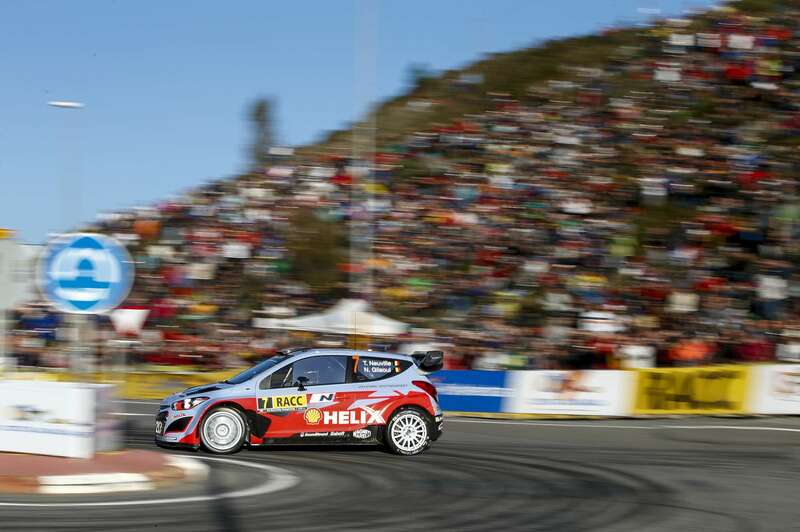 The Hyundai Shell World Rally Team achieved its primary objective as all three cars finished in the top ten of the RallyRACC â€“ Rally .. 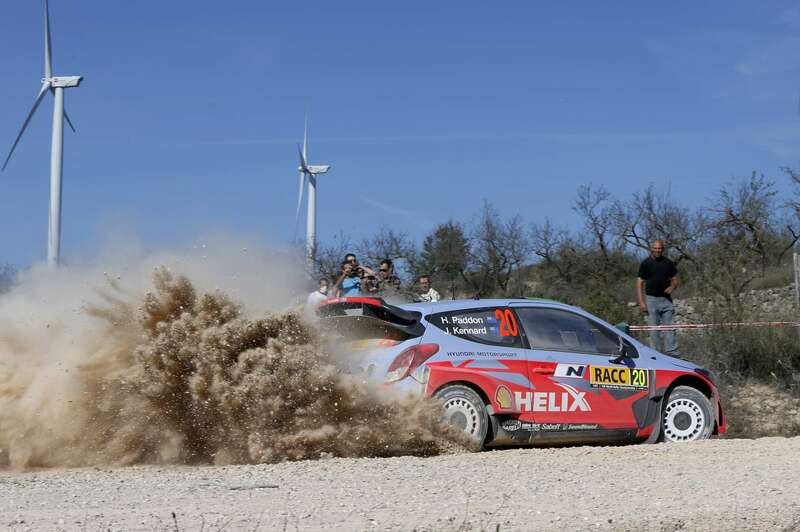 The Hyundai Shell World Rally Team has made positive progress on the abrasive asphalt stages seen on the second day of RallyRACC â€“ .. 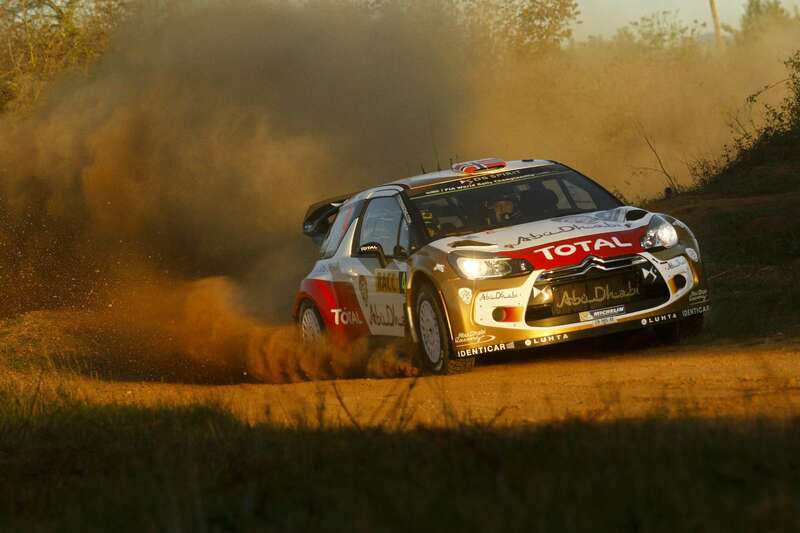 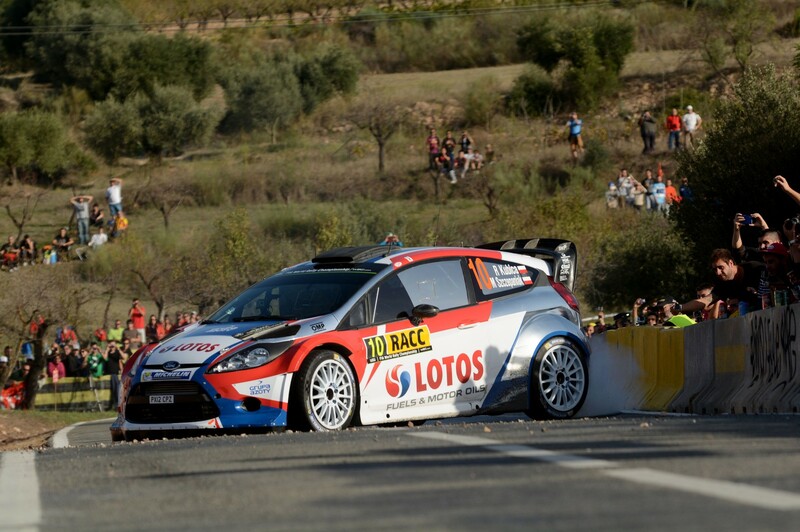 The battle of the drift giants is ready for its grand finale at the Rally Spain. 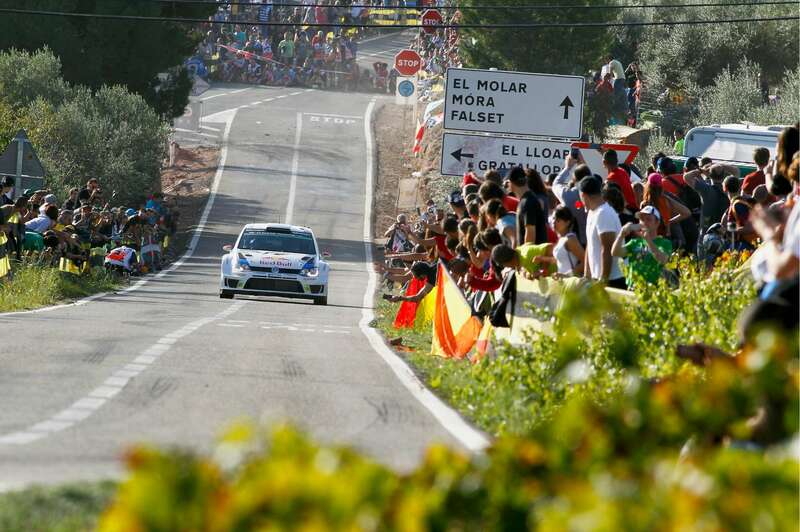 Volkswagen heads into the final 72.06-kilometres of the twelfth ..